When taking the IELTS or the International English Language Testing System examination, are buying books or reviewers effective and helpful? Normally, any candidate for the IELTS begins their preparation looking for reviewers and manuals on bookstores. By simply asking the personnel on IELTS books, you will then be lead to shelves filled with thick manuals from which a candidate can choose from. However, most of the time, purchasing any kind of IELTS book, without recommendation, can be a waste of money. According to some people, some of the manuals they bought are useless as they do not have a lot of activities to work on. Some even say that the materials are not really updated. What is worse is that these manuals can cost an arm and a leg. For this reason, the best thing to do before buying a book is finding reviews on the book. To help you choose a good IELTS preparation book, check out Kaplan IELTS (Kaplan Test Prep). The Kaplan Test Prep is a definitely a must have. Candidates should have this book on top of their lists for their review. What does this book have to offer? 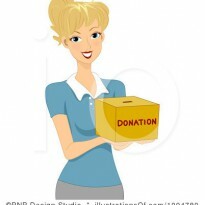 - CD with spoken British English for realistic listening and speaking practice. The British English accent must be given focus as most Filipinos are more familiar with the American accent. 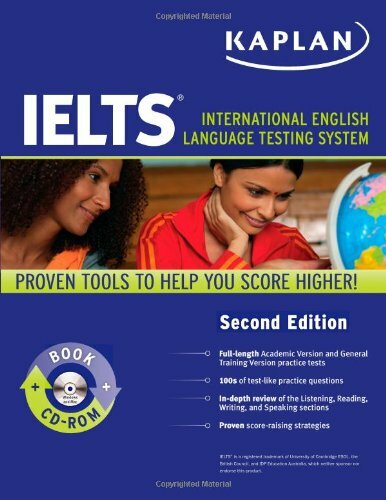 The book has a comprehensive introduction on what the IELTS is all about. It discusses the fundamental things every candidate must know about the examination. Moreover, there is information regarding the language used in the IELTS. This pertains to the accents used in the examination: American, British, and Australian accents. A list of words on how they are spelled in American and British English is also provided for the candidate. The four sections of the test are discussed in detail together with the strategies that are to be developed for each section. Indeed, this book solves the problem of candidates who cannot find the right IELTS preparation material for their review. Kaplan is a trusted name in providing review materials for the IELTS. Having this book will surely help candidates get the score that they need for the test.